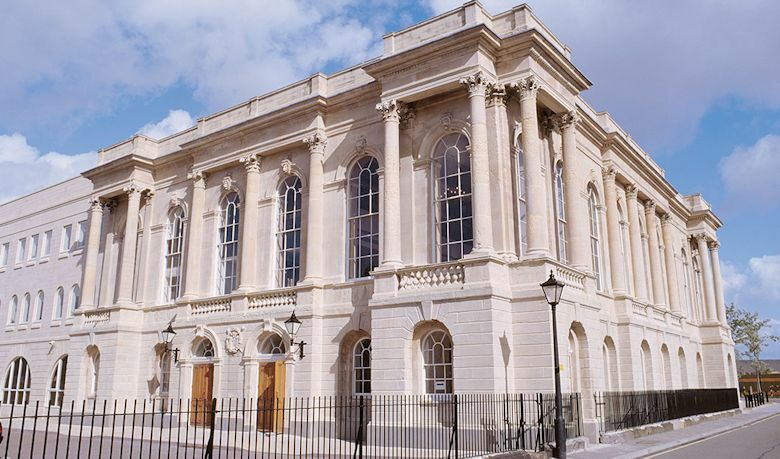 The Dylan Thomas Centre is situated in the Maritime Quarter of Swansea in the old Guildhall which was built in 1825 and which has been refurbished over the years. It was officially opened in 1995 by US president, Jimmy Carter. 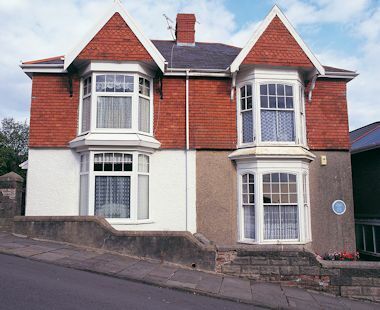 The centre celebrates the life of Dylan Thomas who was born in October 1927 at No 5 Cwmdonkin Drive, Swansea. His first job was with a local paper, but he soon gave up this work to start his writing career. Over the years he wrote many poems as well as radio scripts and plays, short stories and films, and probably his most famous work which everyone knows is Under Milk Wood, although he is known more for his poetry than anything else. The Centre hosts a permanent exhibition on his life and during the year has a variety of special literary events and they have an annual Dylan Thomas Festival in October and November.